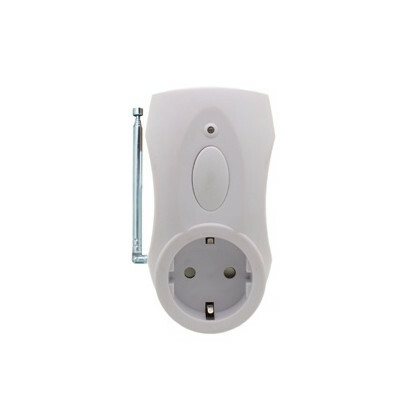 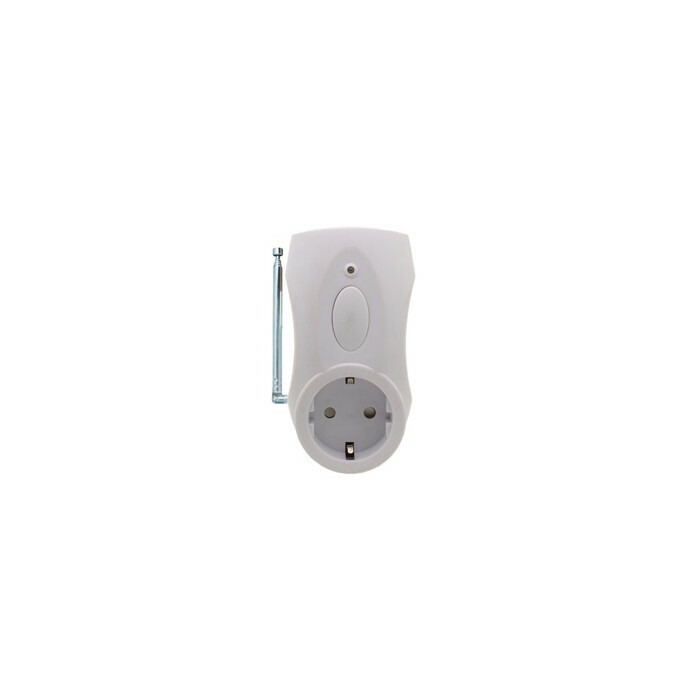 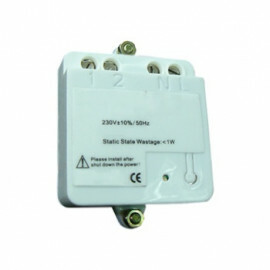 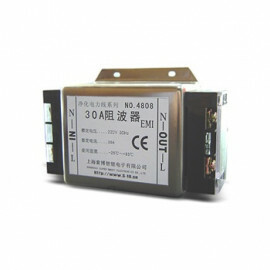 X-10 Plug-in RF Signal Repeater (EU-Schuko plug) - S4822G. 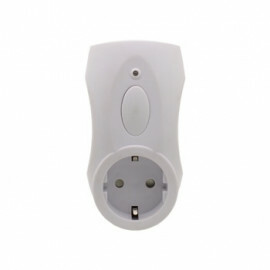 Greatly enhances the range and performance of X-10 wireless products. 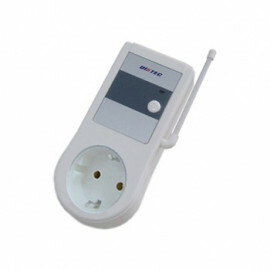 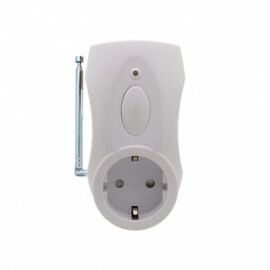 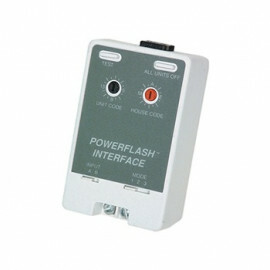 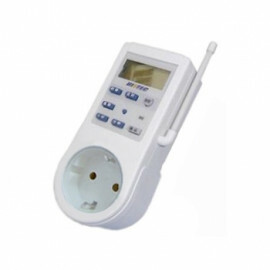 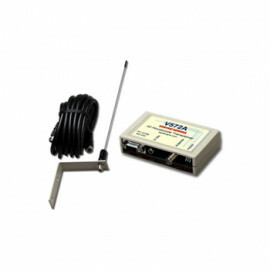 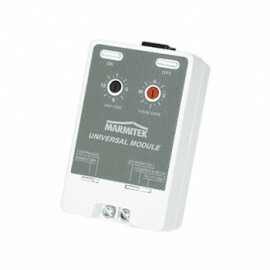 Receives X-10 wireless signals (RF) and re-transmits them to the receiver.